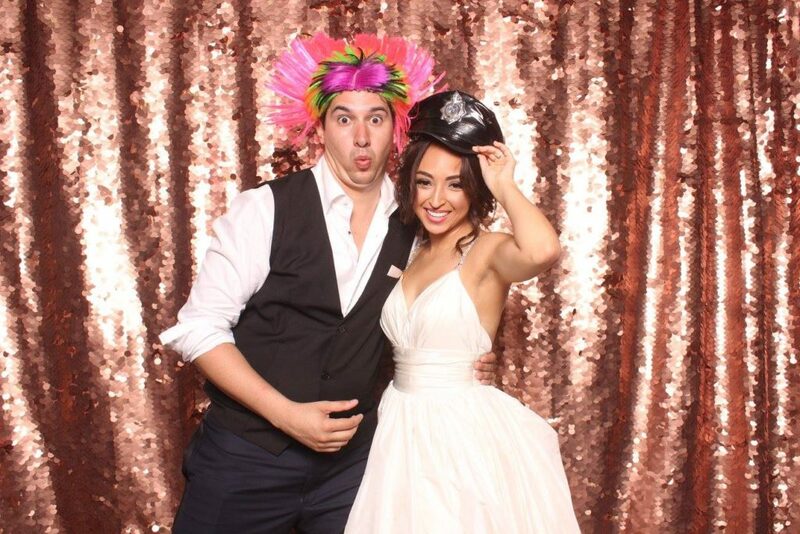 Keep your guests entertained, and make some awesome memories with our sleek photo booth! If you’re having a wedding in Ottawa and you want entertainment that’s special, fun, and completely customizable, then you’ve come to the right place. You and your guests will love the high quality photos that our photo booths produce and print right on site. Just pose for the camera and we’ll do the rest. 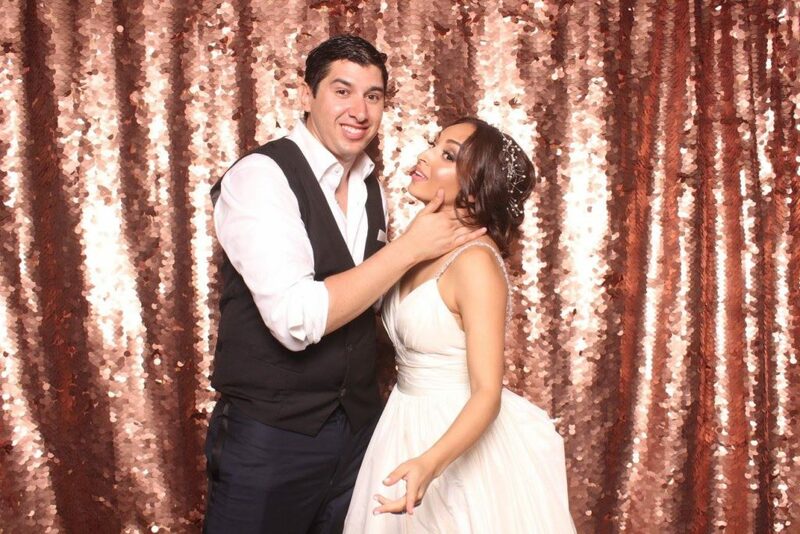 We make renting a photo booth easy. 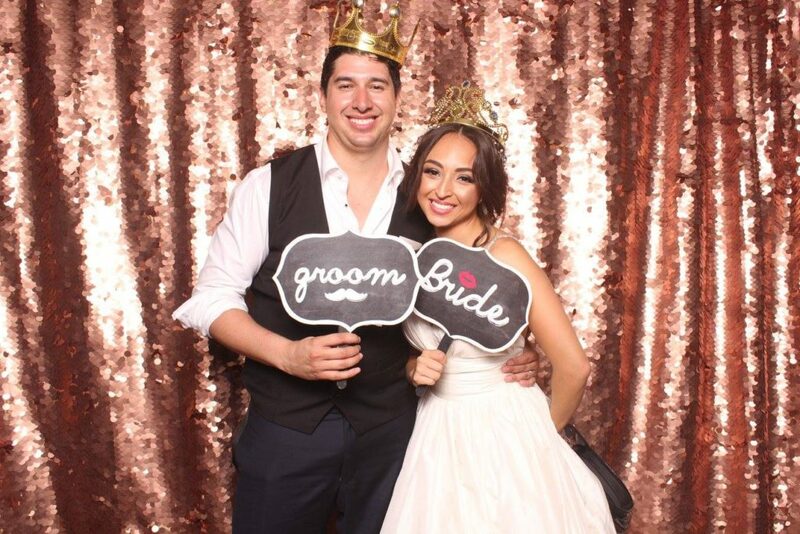 We want your photo booth experience to not only be fun, but also effortless and stress-free! Will this ever happen again? Better make some good memories!